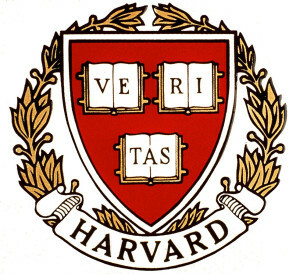 ISS in Harvard Article – 華僑社會福利社 Immigrant Social Services, Inc.
One of the many programs offered to the students of ISS was recognized by Harvard University earlier this month. The Young Chefs club, originating from ISS’s SONYC program at PS 126, continues to be one of our most popular activities. The article discusses the many benefits of the program, including health awareness, developing life skills, and providing a fun way to introduce students to advanced scientific concepts. ISS is continuing to build on the program in order to provide our students with the best possible educational opportunities possible, and had been previously mentioned in another article by Young Chefs. 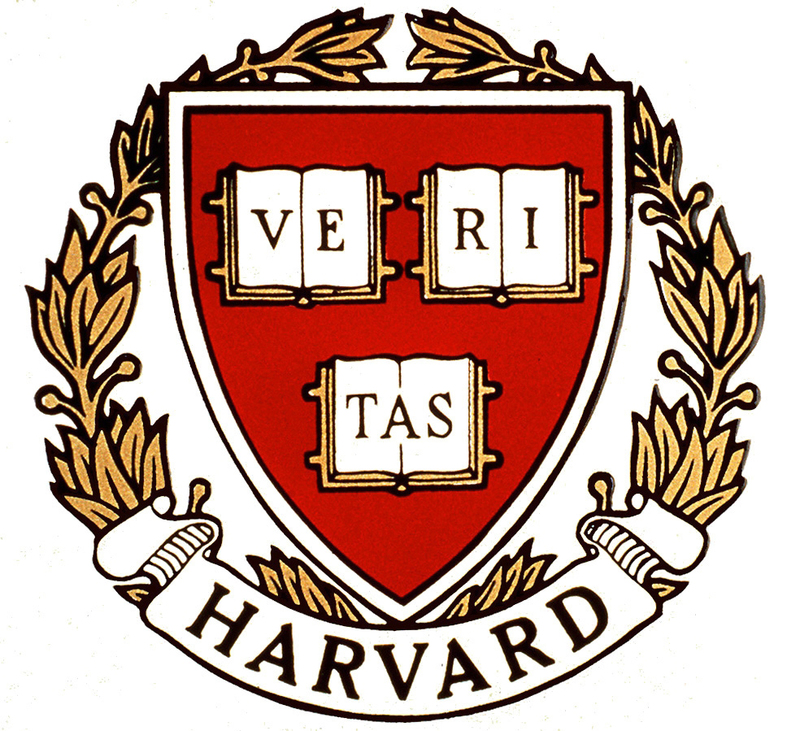 For more information about Harvard University’s department of Molecular and Cellular Biology and the full article click here.